Selecting a motorcycle is a highly individual choice. You likely spent a great deal of time researching the right model and paint finish, even picking a helmet that reflects your own personal style. Whether you use your bike for commuting or strictly for weekend rides, an accident that damages your bike or causes injury is a devastating possibility. Motorcycle owners have the same obligation as car drivers when it comes to auto insurance. This boils down to coverage that is mandated by individual states and a general responsibility to cover damages you cause to others or their property. During the process of getting a motorcycle insurance quote, there are some specialized tips and issues that bike owners should keep in mind. 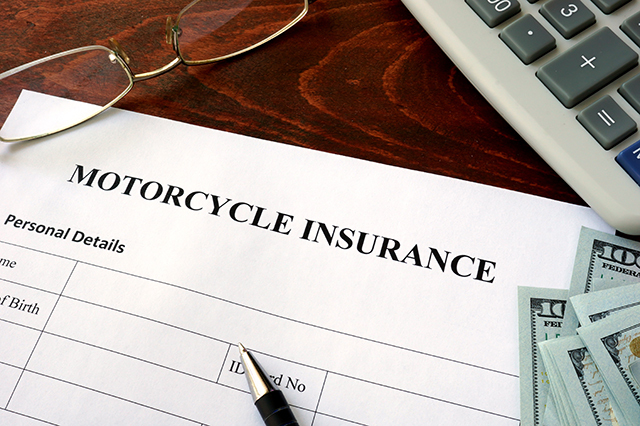 When you apply for motorcycle insurance, make sure to note if you own several motorcycles. When requesting a motorcycle insurance quote, make sure to let the provider know about all the bikes that you own. Many bike enthusiasts own multiple vehicles. Some may be vintage models. Some may even be trikes. You can make your life simpler but including all of them on one motorcycle insurance policy even if you only ride some of them occasionally. Part of motorcycle ownership is the pride that comes from bike modifications. Any change that you make post-manufacture is something that needs to be shared with your insurance carrier, from engine guards to tinted windshields. Whether you make the change for mechanical or aesthetic reasons, they may be factored into your motorcycle insurance quote, and generally this means your premium will be higher. If you make the change after your coverage begins, you still need to inform your carrier. Since there are no federal mandates for motorcycle insurance, check state requirements to make sure you have the appropriate amount and type of coverage. Liability coverage for bodily injury and property damage are required in most areas. Bike owners have a third type of liability insurance to consider: guest passenger liability. If you will be transporting anyone on the back of your bike, his or her safety is also a concern. This type of liability insurance provides medical coverage if your passenger is injured. 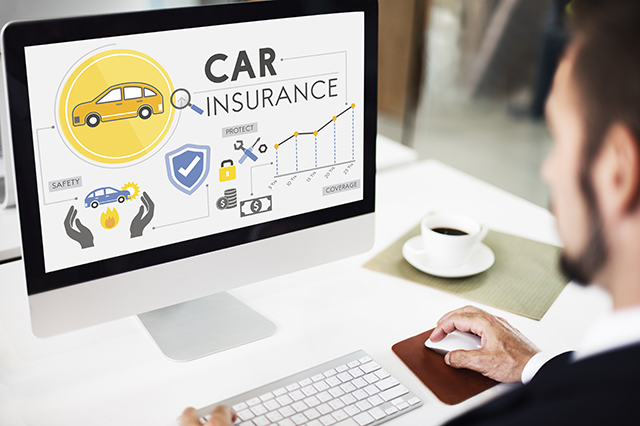 Some policies automatically include guest passenger liability in the overall bodily injury coverage, but for others it may be an option. 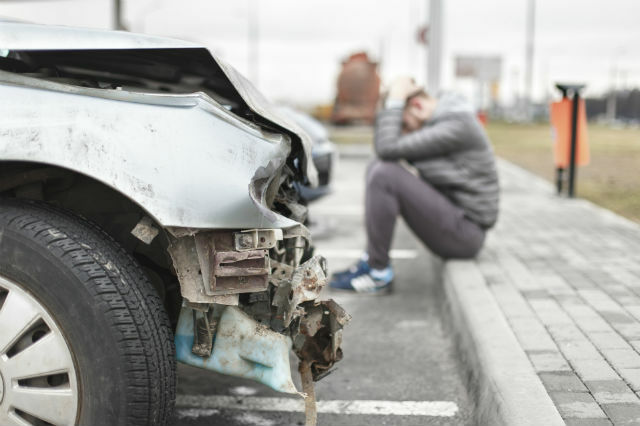 Where liability insurance cover damage to other people and their vehicles, collision coverage is what will pay for damages to your own bike whether caused by another vehicle or from contact with a non-moving object such as a tree or streetlight. Events involving wildlife, such as hitting a deer also are covered. It can be devastating to see your bike damaged after an accident. Scrapes, bent pegs, broken shocks, and paint scratches are just a few of the things that may need to be repaired. 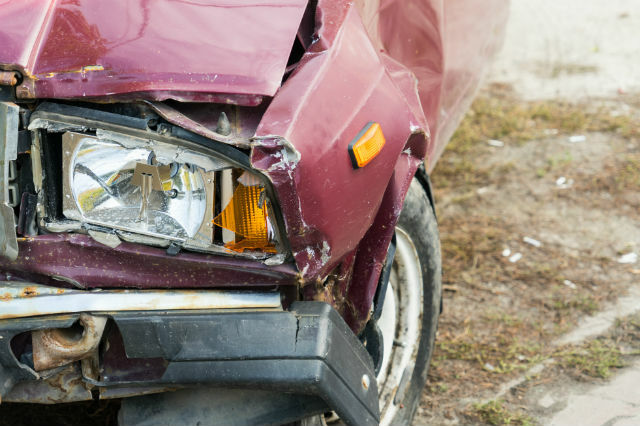 With collision coverage, your insurer will cover the cost of all repairs after your deductible. If your bike is beyond repair, it will also cover total replacement. Motorcycle theft is a real risk that bike owners face. Easier to steal than a car, thieves can swiftly disable locks and ride away on your vehicle without raising much suspicion. Protect your investment with comprehensive coverage. This type of insurance pays for damages when your bike is vandalized, stolen and even damaged by wildlife or natural causes such as storms and floods. In this case, the word comprehensive does not mean full, so you still will need separate liability protection. Leased and financed bikes will require this kind of coverage. 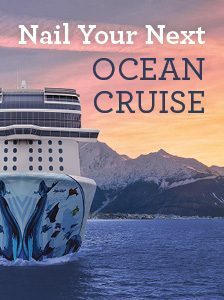 Even on the calmest of rides, you can experience an unexpected issue such as a flat tire, failed battery or lack of oil. In addition to your insurance policy, make sure you pickup motorcycle Roadside Assistance from AAA. For an annual fee of $30, eligible Plus and Premier AAA members can get battery jump-starts, emergency tire inflations and towing for your ride. Visit AAA.com/Motorcycle for more information. If your motorcycle is damaged beyond repair, an adjuster will work with you to determine the fair market value of your bike. Most of the time, industry publications and classified ads provide reliable information to help in determining this amount. However, it can be harder for an adjuster to determine the value of a vintage model. If you own one, you should have a specialist appraise it so that you have solid documentation of its replacement cost. While bike owners have liability requirements like other vehicle drivers, they also have specialized insurance concerns. 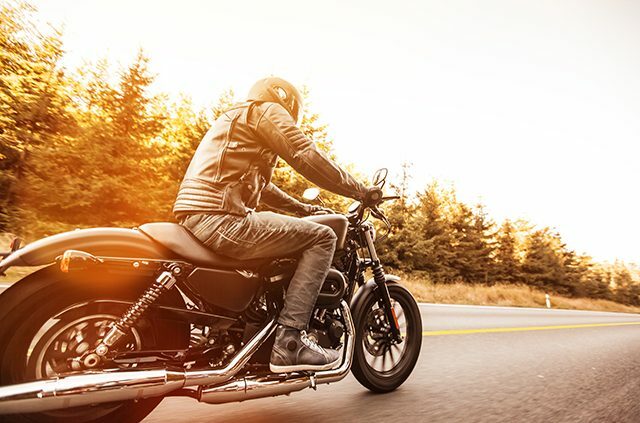 From motorcycle roadside assistance to modifications and vintage models, make sure your auto insurance has you covered for your unique circumstances. Visit AAA.com/Insurance for answers to all your insurance needs. Article tags: a car, AAA, auto insurance, battery, bike, car, insurance, insurance carrier, insurance cover, insurance policy, medical coverage, motorcycle insurance, motorcycle insurance quote, motorcycle roadside assistance, roadside, roadside assistance, safety, tire, towing.